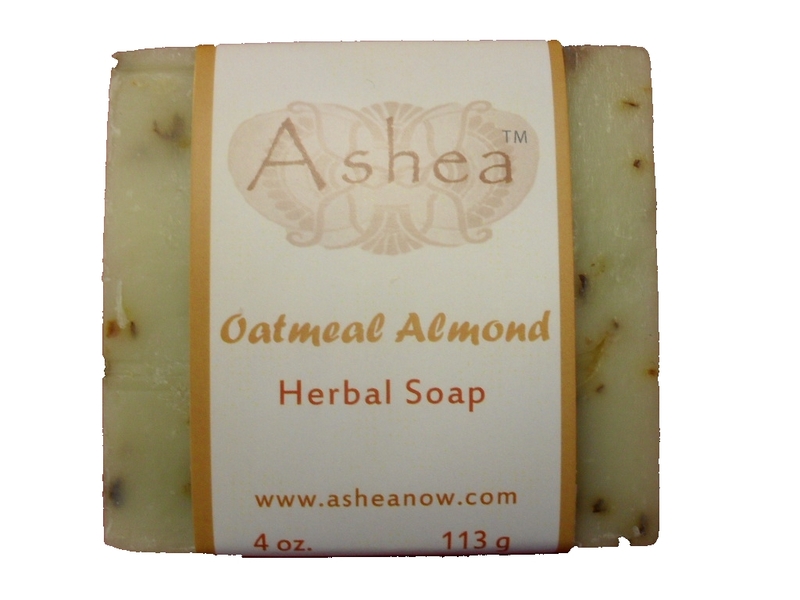 Natural soap made with organic herbs. Contains no GMOs and no synthethic fragrances or colorants. Ingredients: saponified oil of safflower, palm and coconut (with retained glycerin) and essential oils: organic herbs, shea butter, grapefruit extract, rosemary extract and essential oil oatmeal spice.